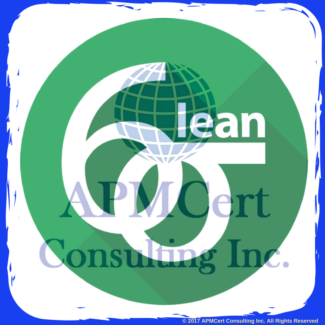 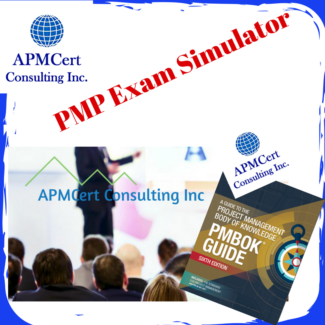 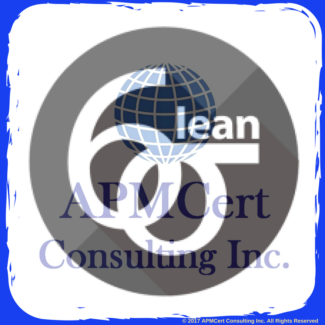 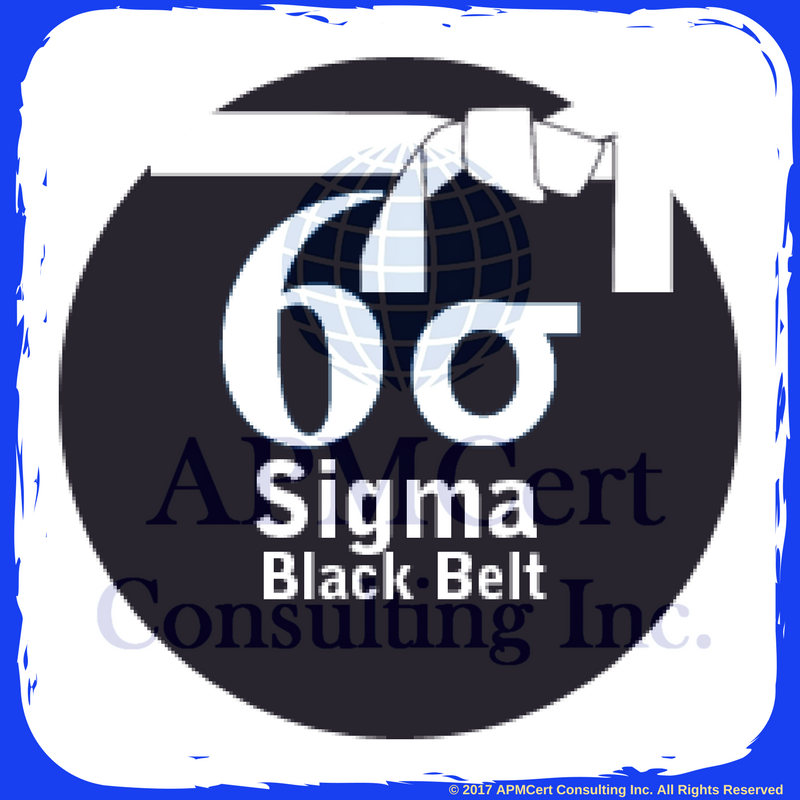 This certification is highly recommended for employees and professionals who want to develop a comprehensive understanding of practical implementation of Six Sigma methodologies with the help of various tools and techniques for the purpose of continuous improvement in processes to achieve fewer than 3.4 defects in a million opportunities. 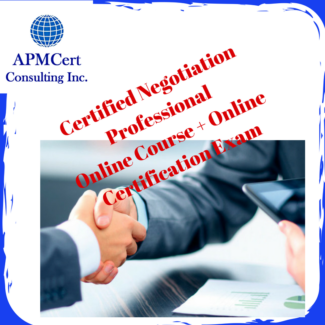 I passed the course successfully. 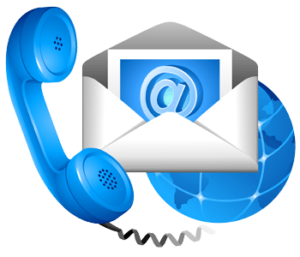 I want to thank you so much because of your good study and test materials and also good networking support. 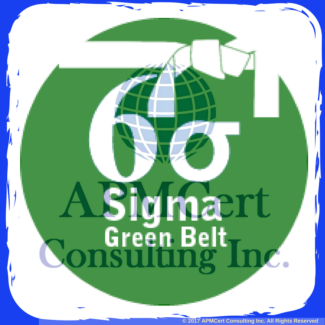 I will recommend you to my friends and other six sigma fans.